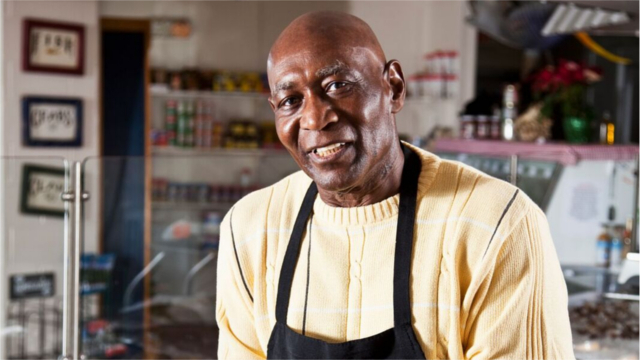 This white paper examines ways credit scoring can help U.S. microlenders increase efficiency, improve risk management and achieve greater scale. 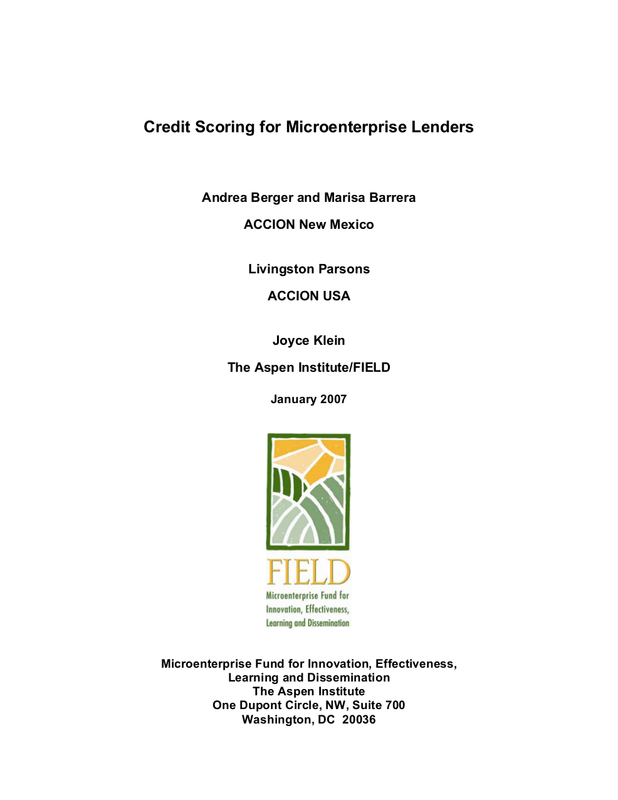 Provided are case studies on credit-scoring projects undertaken by ACCION New Mexico and ACCION USA. 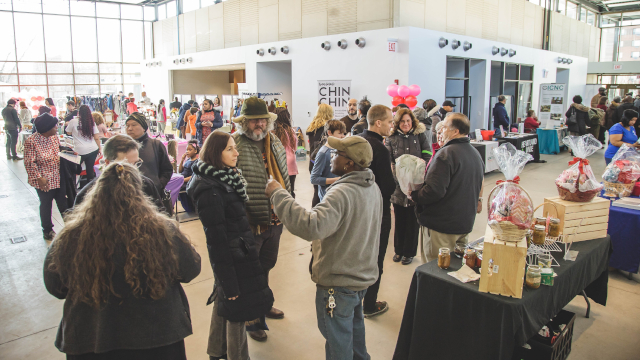 Also included are recommended steps other microlenders can take to move toward greater use of credit scoring in their own operations.